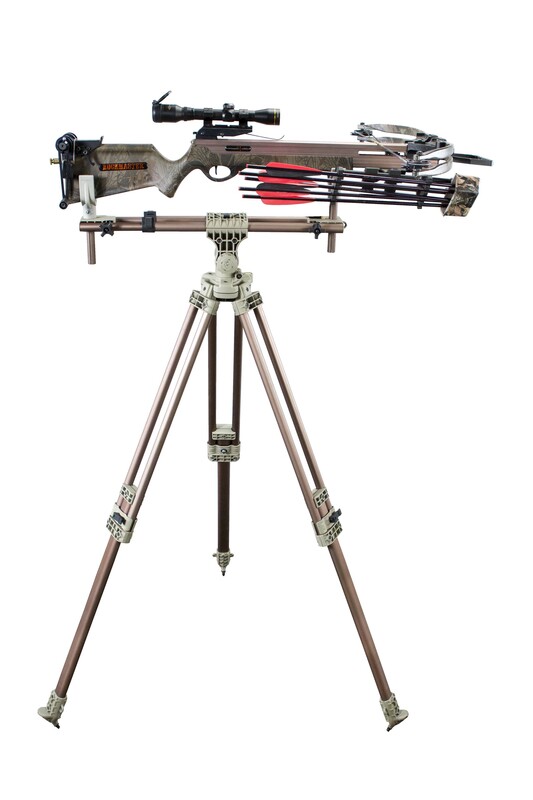 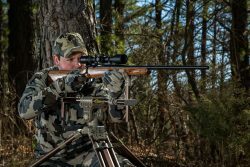 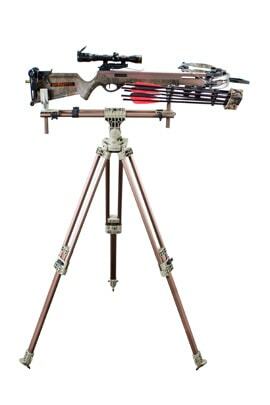 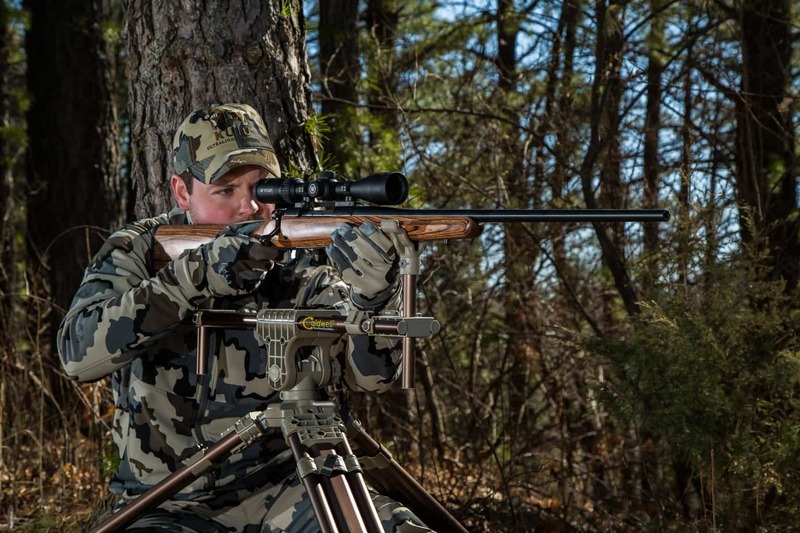 From targets and target stands to Rock Solid shooting rests, Caldwell has all your range equipment needs. 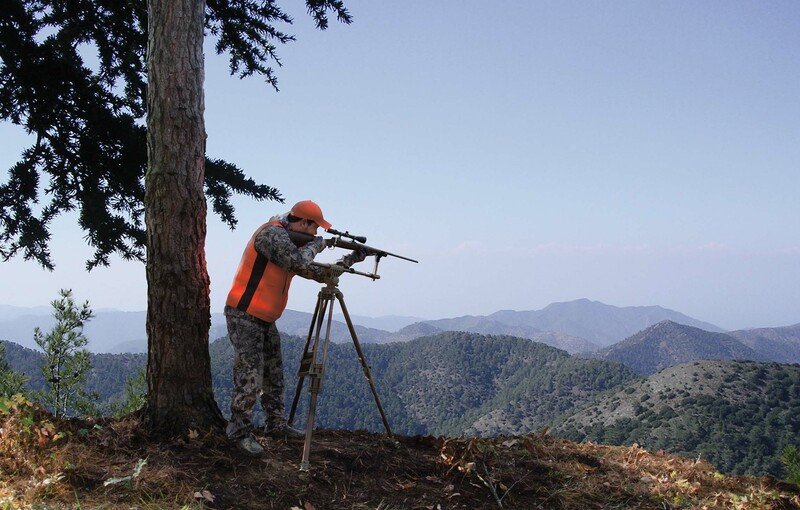 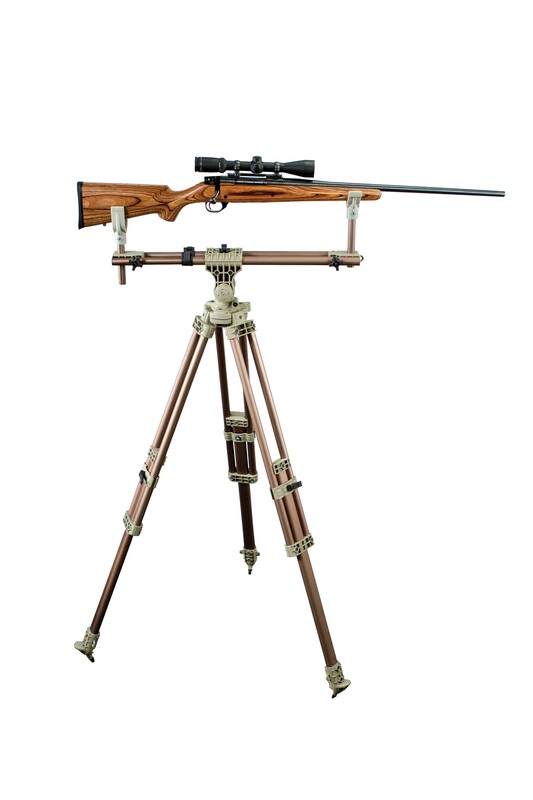 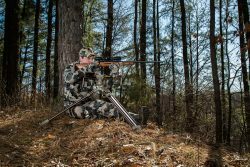 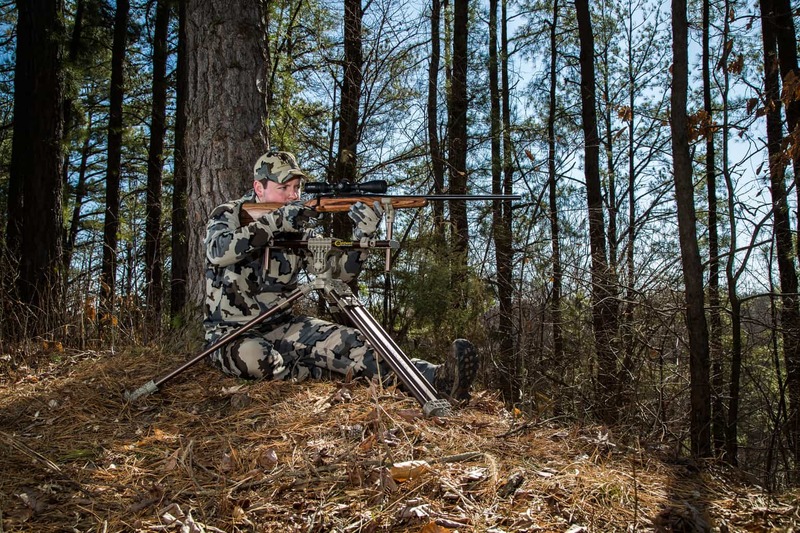 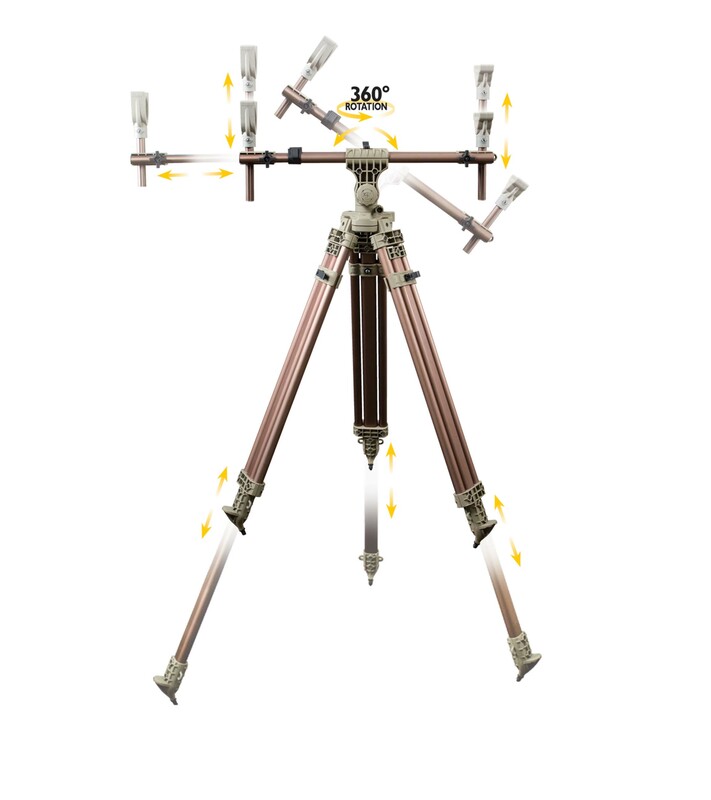 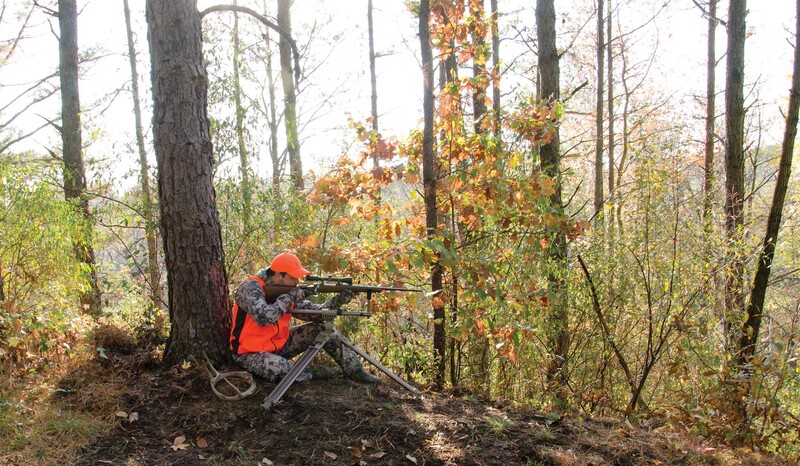 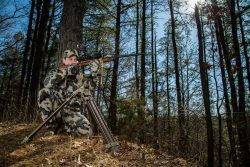 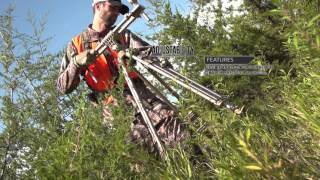 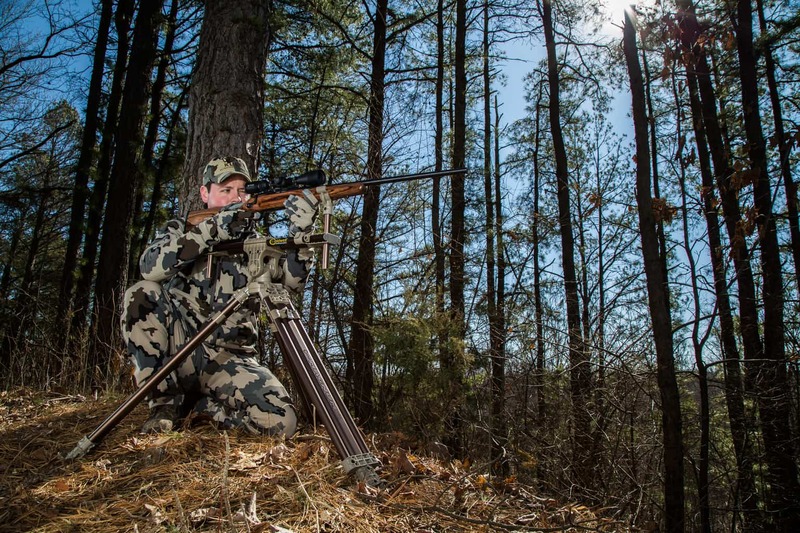 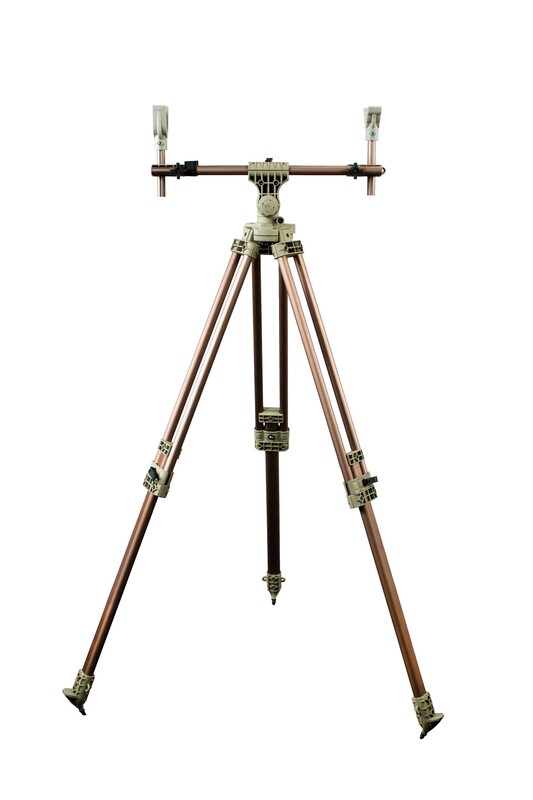 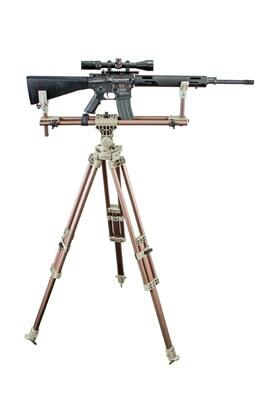 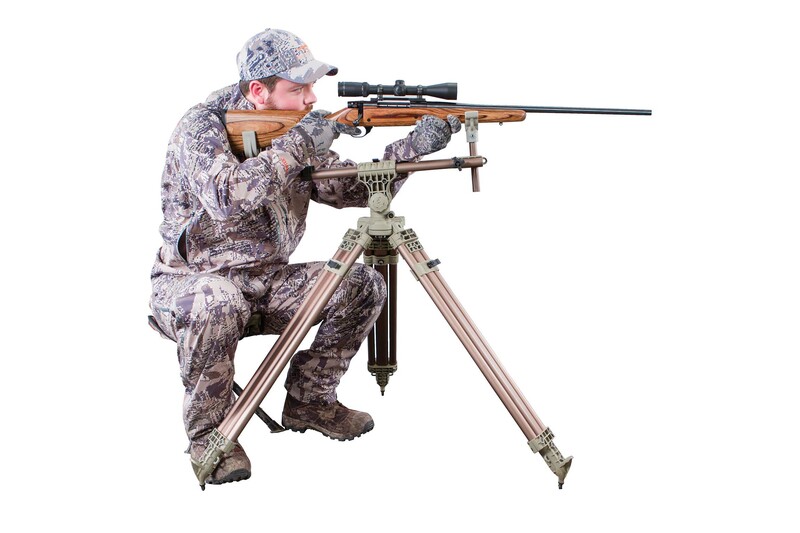 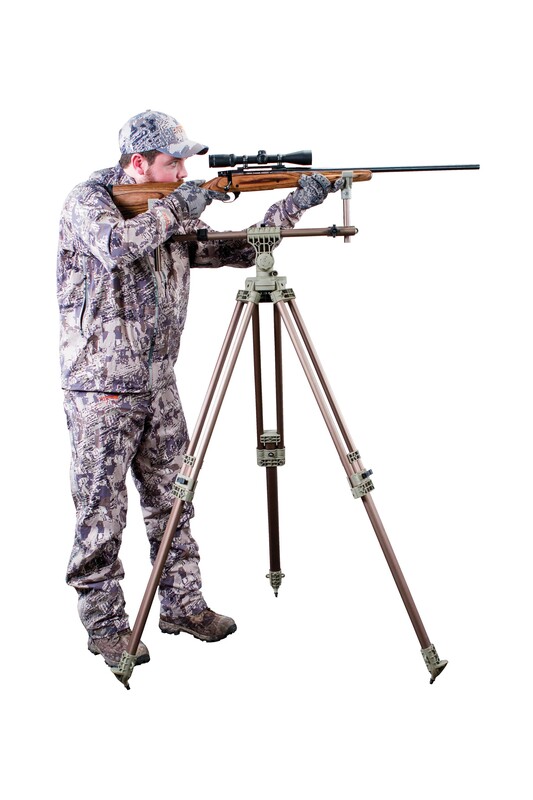 The Original DeadShot® FieldPod was the first true “Hunting Rest” on the market. 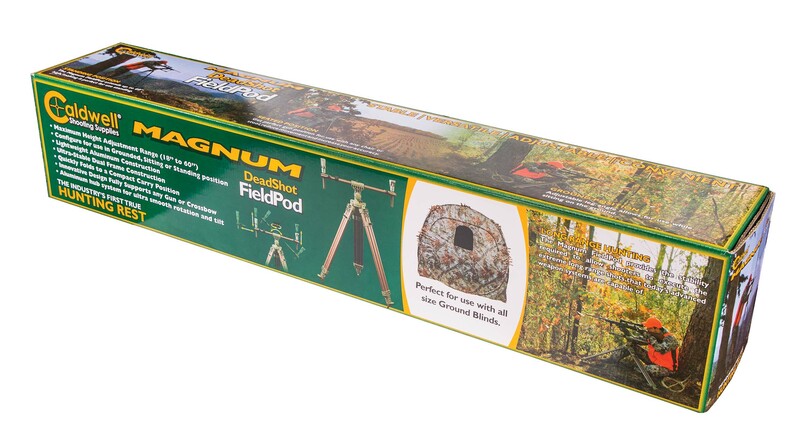 The Magnum FieldPod brings the same benchrest accuracy to the field with some great new added features. 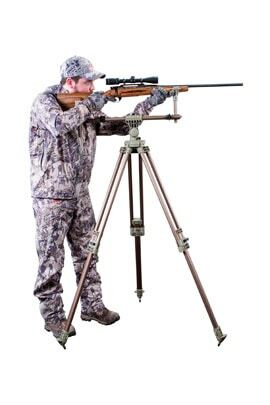 With a maximum deployed height of over 60 inches it can be used from a standing position. 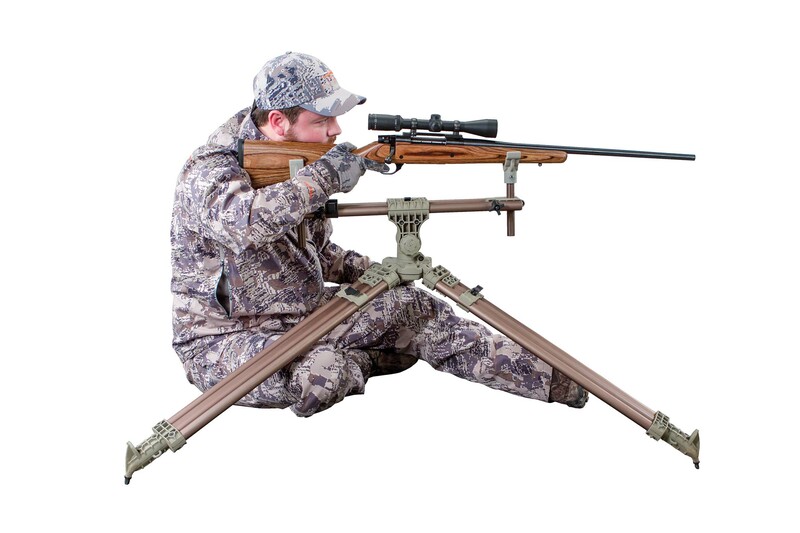 This rest also works superbly from a sitting position directly on the ground or from a chair. It can even be used in a prone position with the legs spread to a wide base position. 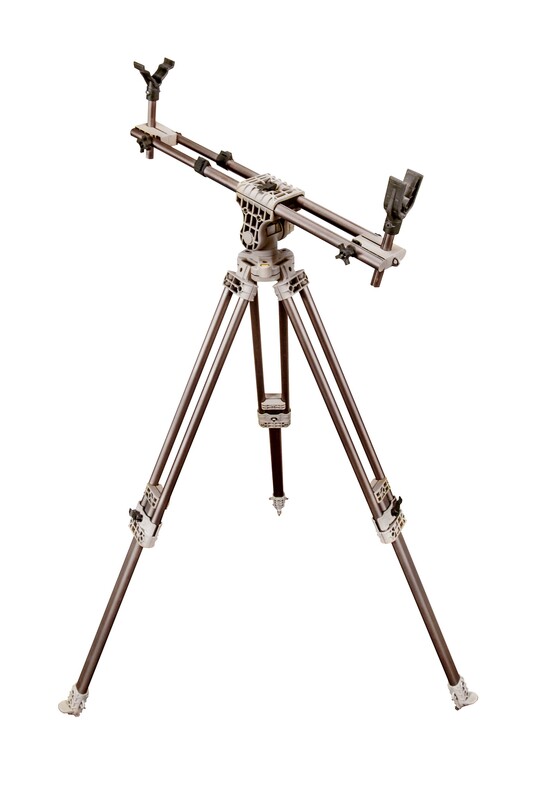 The Dual-Framed upper legs and oversized extrusion profile of the lower legs lock rigidly with a quick cam lever. 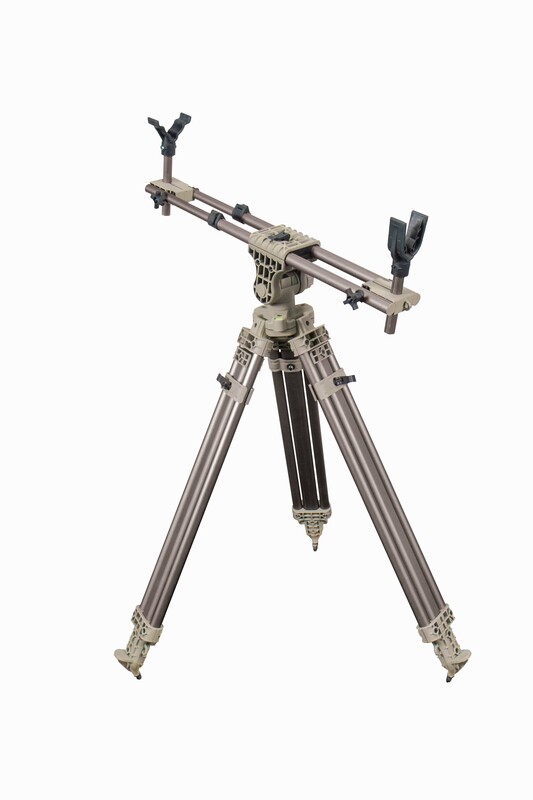 Independent angle adjustment of the legs and spiked foot inserts ensure a solid grip on any terrain. 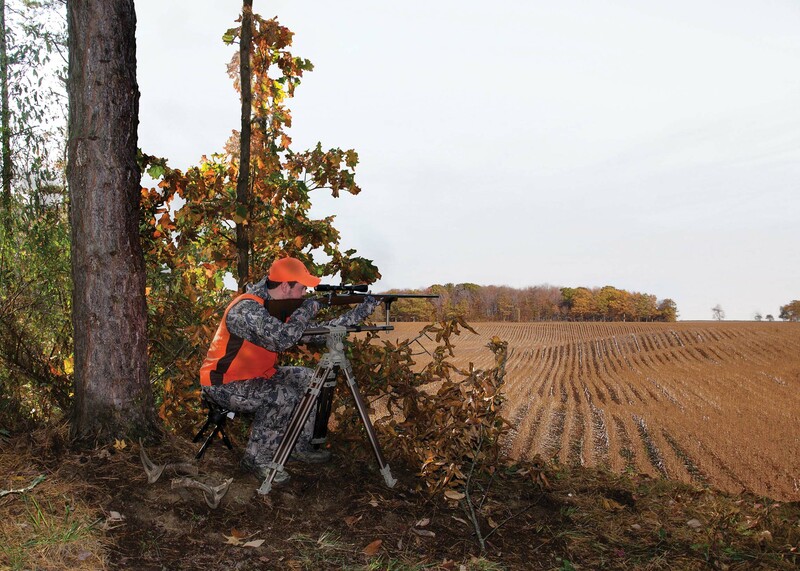 An integrated bubble level in the aluminum hub allows rest to be precisely leveled. 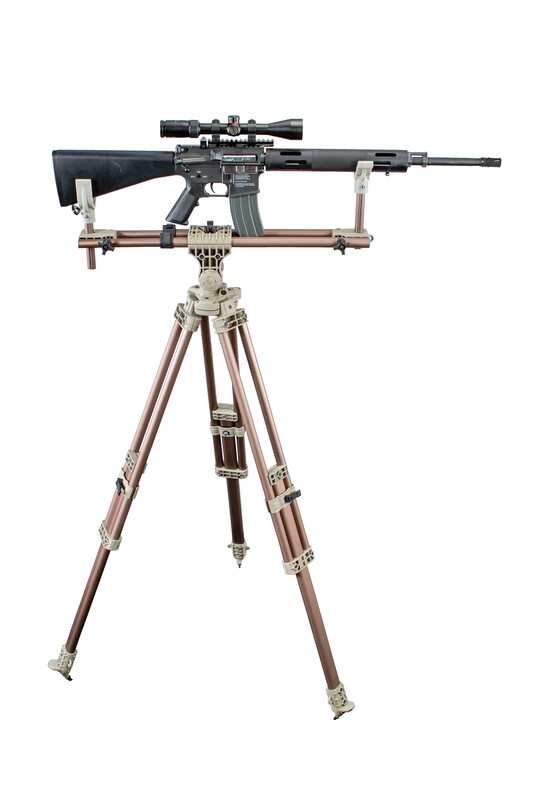 Ultra smooth rotation and tilt adjustment allow fast and precise target acquisition. 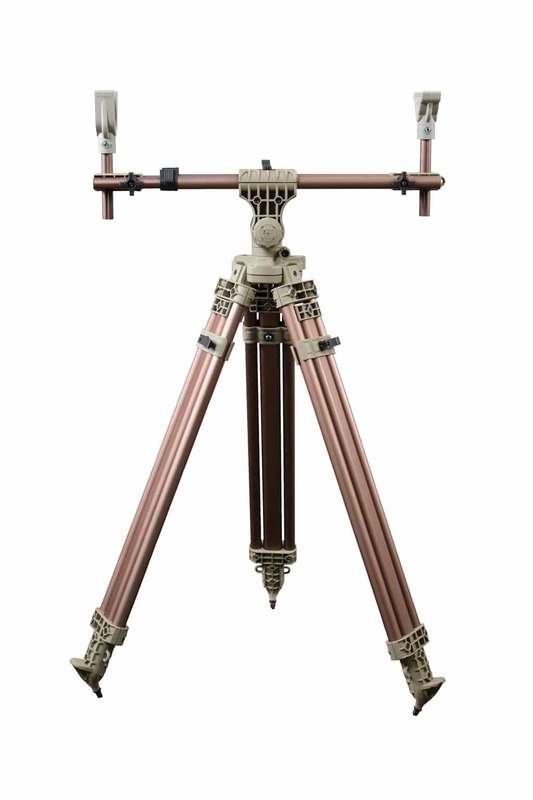 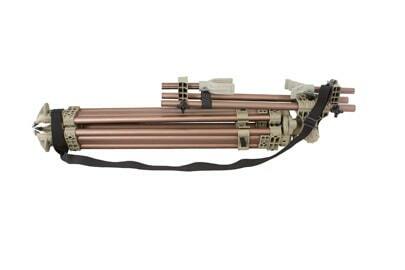 At approximately 13 pounds and collapsed to 30″ the Magnum FieldPod remains highly portable for easy transport. 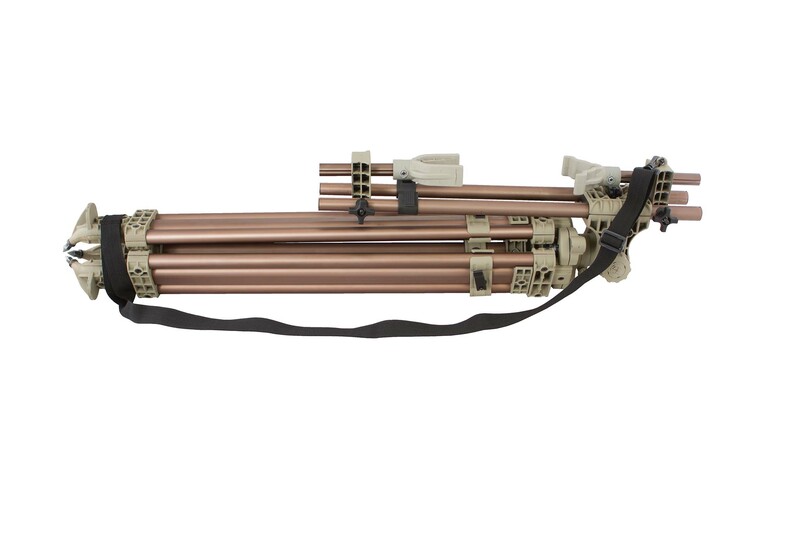 Carry strap included.